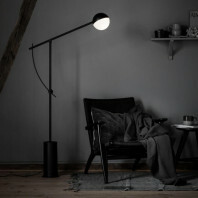 The counterbalance floor lamp is one of the latest creations by Norwegian designer Daniel Rybakken. 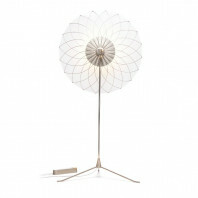 He brings this model to the manufacturer LucePlan. This luminaire has an original single head with an LED light source (included), a thin rod and a foot that stabilizes it. 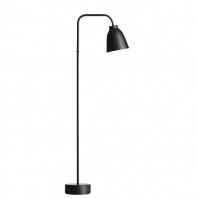 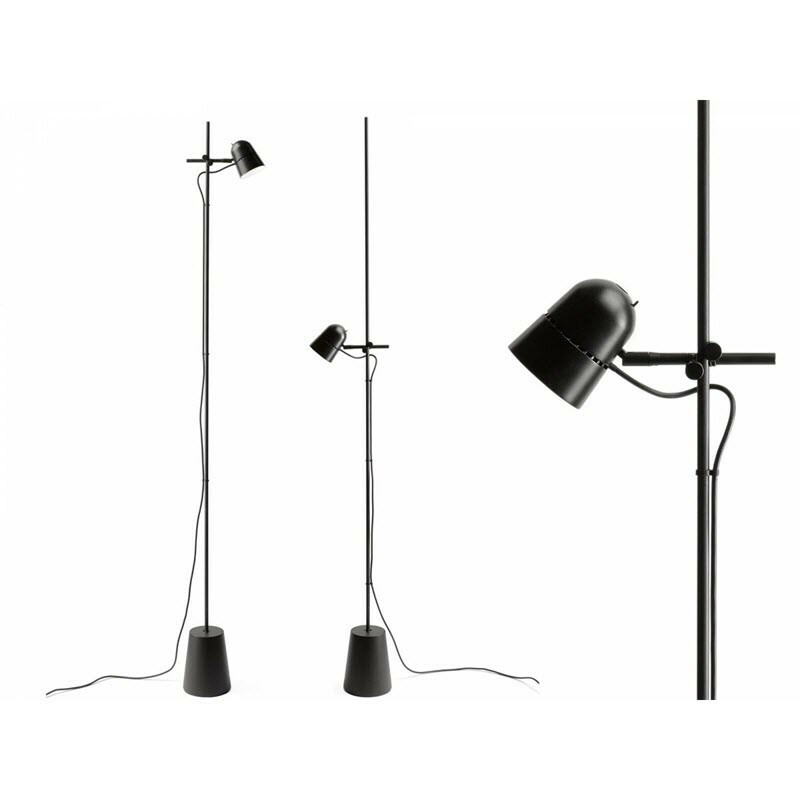 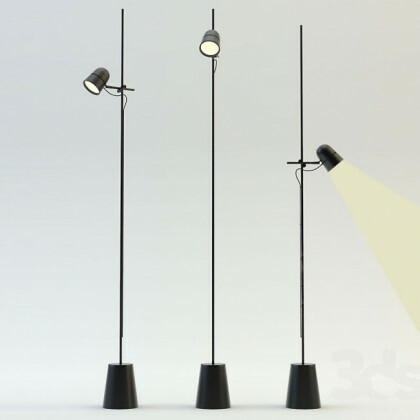 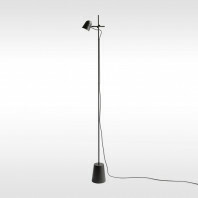 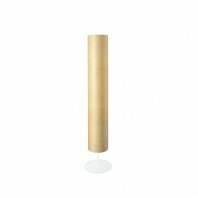 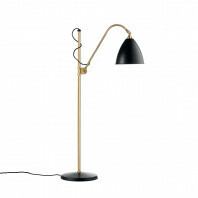 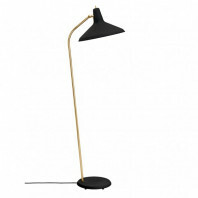 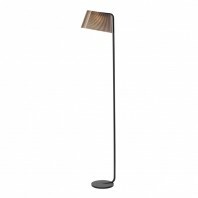 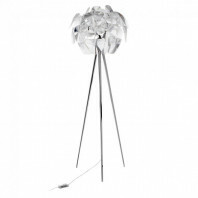 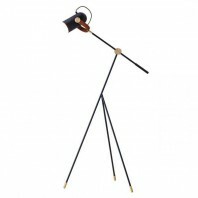 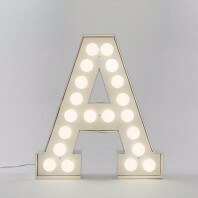 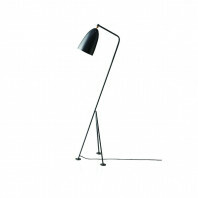 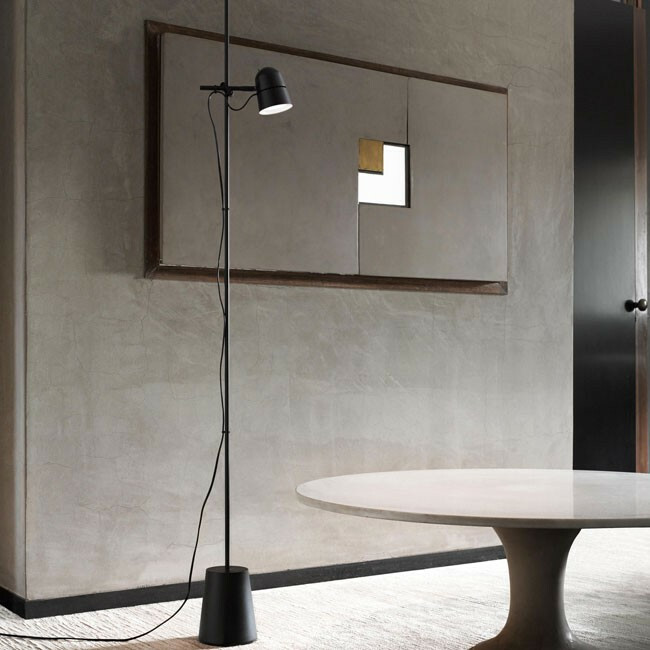 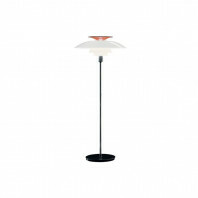 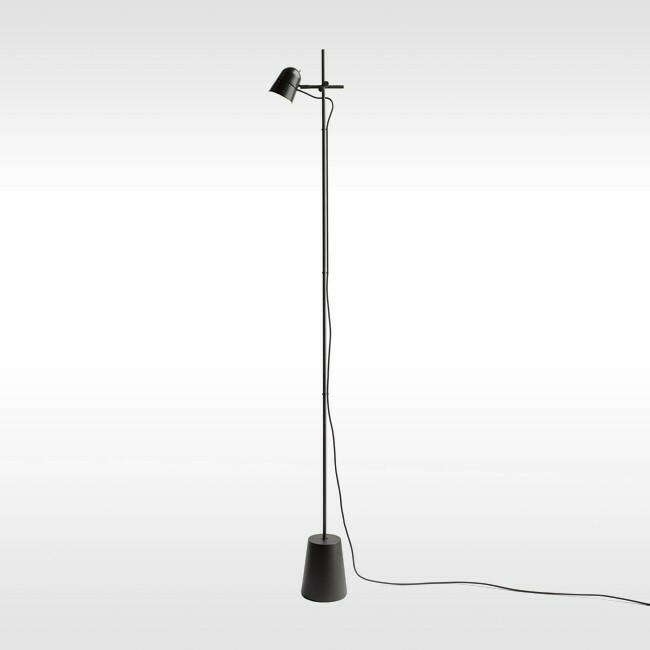 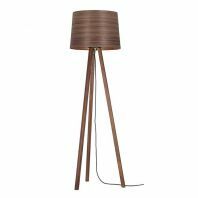 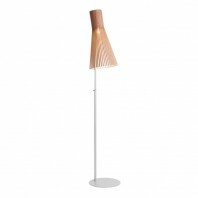 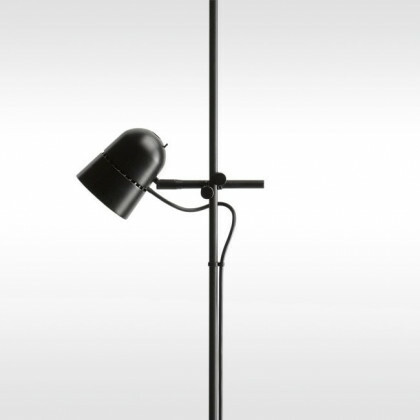 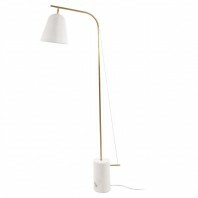 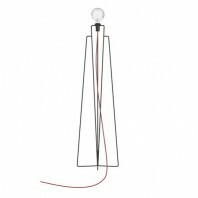 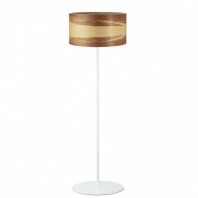 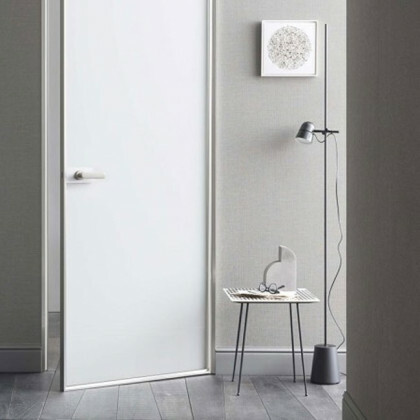 This floor lamp is very practical to use because the light source slides up and down along the rod. 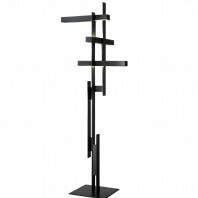 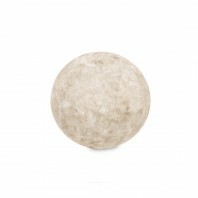 In addition, it is easy to move according to your wishes and fits into any interior. 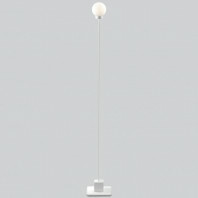 The lamp intensity can be adjusted by the dimmer switch on the cable. 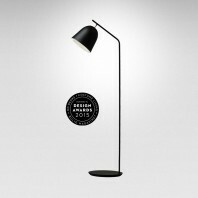 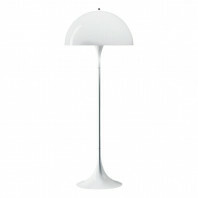 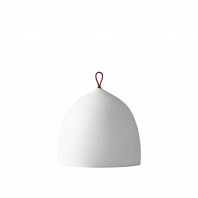 LucePlan was founded in 1978 in Italy. 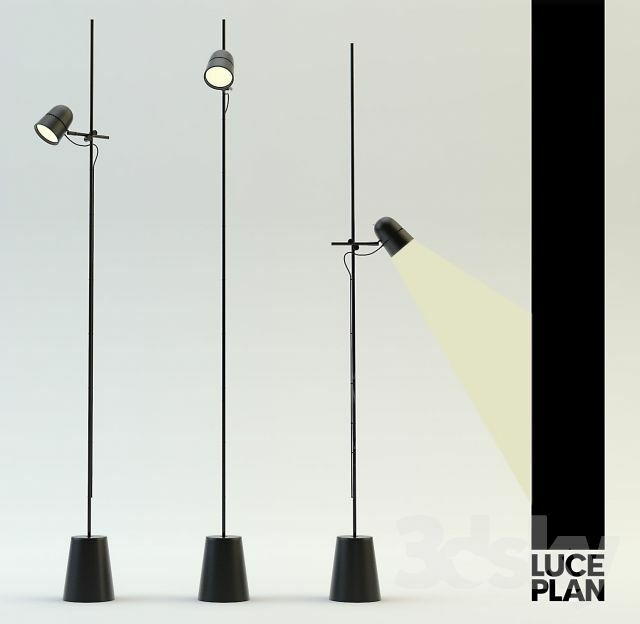 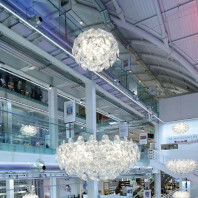 The LucePlan catalogue includes a wide range of luminaires with high standards of performance and aesthetics. 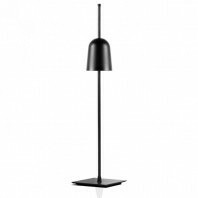 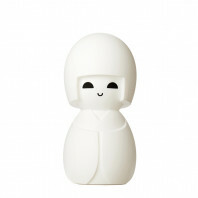 These are products that provide functionality, quality and flawless design.